Just a reminder that our last class on the 31st will be at 5:15 pm at both the north and south locations. There will be no 6:00 pm class at the North location and no 6:15 pm class at the South Location. CROSSFIT KIDS WINTER CAMP – We will be starting up our CrossFit Kids Winter Strength and Conditioning program on Nov 4th. Classes will be held at the North location at 6 -6:45 pm Mo, Tu, and Th. Kids ages 10 and up are welcome. This will be led by Paul, Ryan and Joe. Please talk to one of those coaches for additional information or to get your kids signed up. Our last FOUNDATIONS CLASS of 2013 will begin Monday November 4th at the NORTH LOCATION. Talk to anyone that has come through the foundations class and they will tell you that it was a great way to be introduced to CrossFit. The goal of the class is to give new members the tools they need to easily join into our regular group classes. If you have a friend that’s on the fence about trying or doing CrossFit, now is the time to hand them one of our $40 gift cards (they’re free for you) and get them to this last foundations class. The class will start in Nov 4th, will last for three weeks and is held on Monday, Wednesday and Thursdays at 7 pm. We’re adding a few more strength sessions with Joe that are both in the afternoons. Monday afternoons at 4 pm and 5 pm Joe will be doing a strength class at the South Location. Tuesday afternoons at 4 pm and 5 pm Joe will be doing a strength class at the North Location. 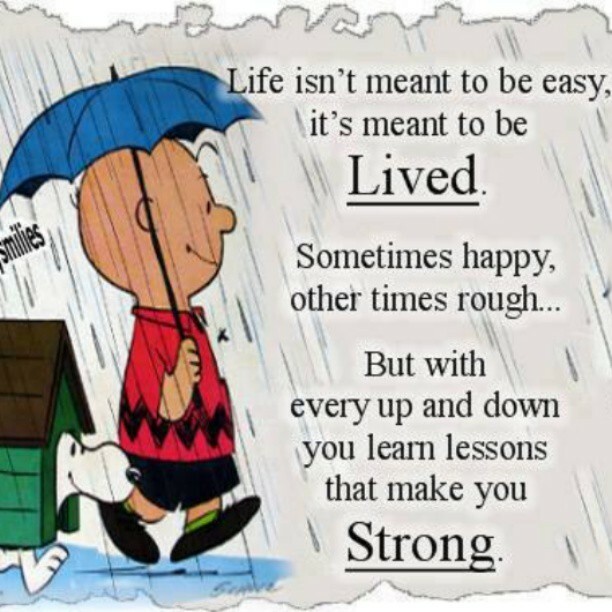 The strength classes are offered at the same time as our regular group class. You have the choice to jump into either the strength or the CrossFit class. Thursday October 31st our last class will be the 5:15 pm class at both locations. All I have to say is AMAZING. 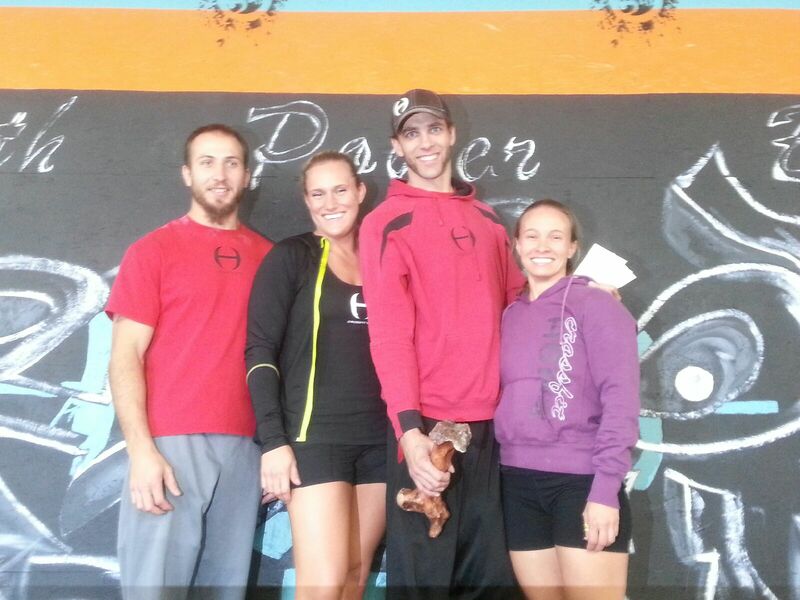 The Guys and Gals at CrossFit BTH did a fantastic job today hosting their first event, MONSTER BASH! We all had a great time and as always it was fun to be a part and be around so many friends from the CrossFit Community. So many great things happened this weekend….where to start. Watching Brian, Lyndsey (pictured), Emma and Malik in their first CrossFit competition was a blast. They all did such a great job and left their very best on the table. They finished third in the co-ed scaled team division. 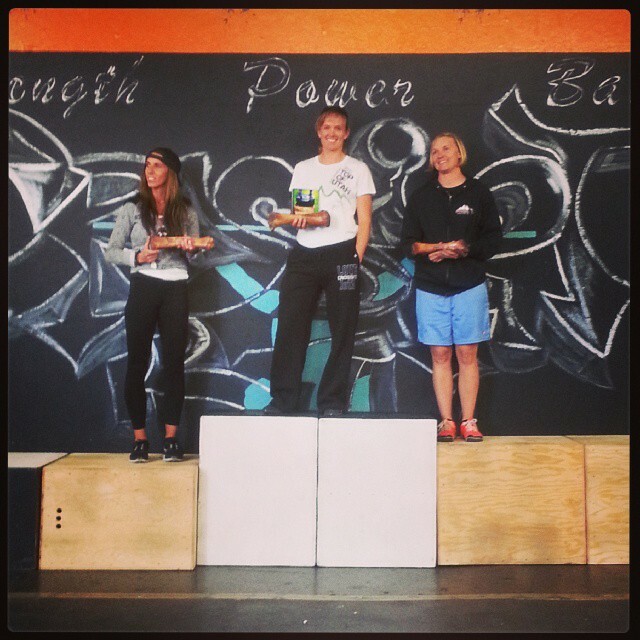 Bailey came through with FLYING colors finishing 11th in the open women’s division and 3rd in the youth division. The best thing was she didn’t scale one workout and set a PR on her dead lift of 20#’s! 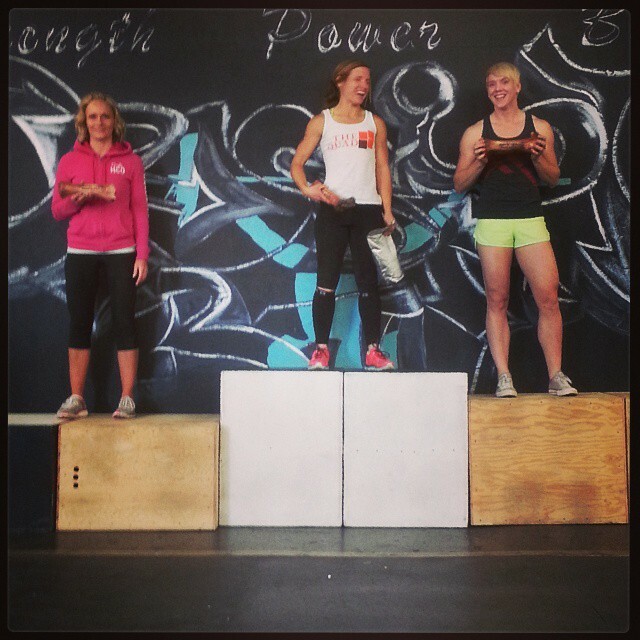 Melissa made us proud and did an amazing job in the women’s open category taking down third place!! (Sue stood in and picked up the trophies for her.) Also in the women’s open category Ronnie came in 7th, Sue came in 9th. And there where no surprises, well for us anyway, that Stephanie finishing atop the women’s masters leader board. 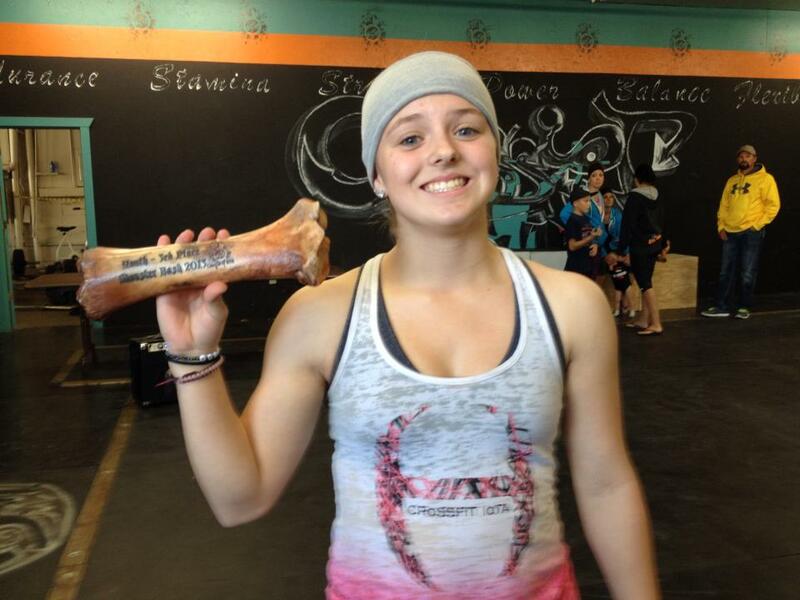 She had a clean sweep of the event and took 1st on every workout! We where also well represented in the open men’s division. Jerry took 4th, Dakotah took 9th in his first ever CrossFit event, Jacob took 13th, Habb took 18th, Thomas took 20th and Brock too 22nd. Well done boys!! Last but not least was the Team Rx Division. 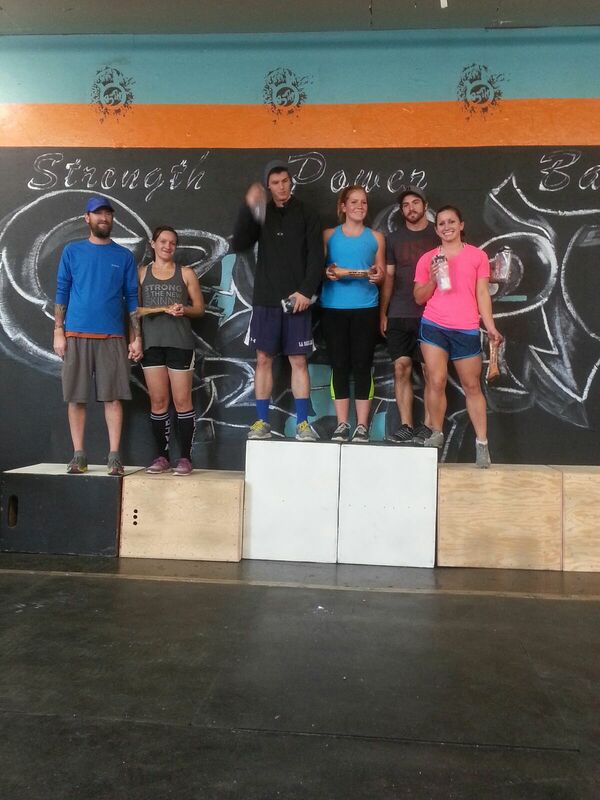 Paul, Daryl, Cerissa and Tam took first, Camile, Tausha, Chans (CrossFit Unknown) and Dayton (CrossFit Ascension) took 4th. A HUGE thank you to Ryan and Kyle who jumped in and stepped up on the judging and volunteered their day to help out and make the event great. But best of all was having our family and friends venture up to Preston to cheer us on. It’s always fun to know we are supported by so many great people. Our community continues to grow and flourish because of each of you. Thank you, Thank you, Thank you for all of your support! You all play such an important role in making what we do EXCELLENT! 7:30 am WOD at both the North and South locations. For those competing or those who would like to come up and cheer everyone on here is some information about the Monster Bash up in Preston this weekend. 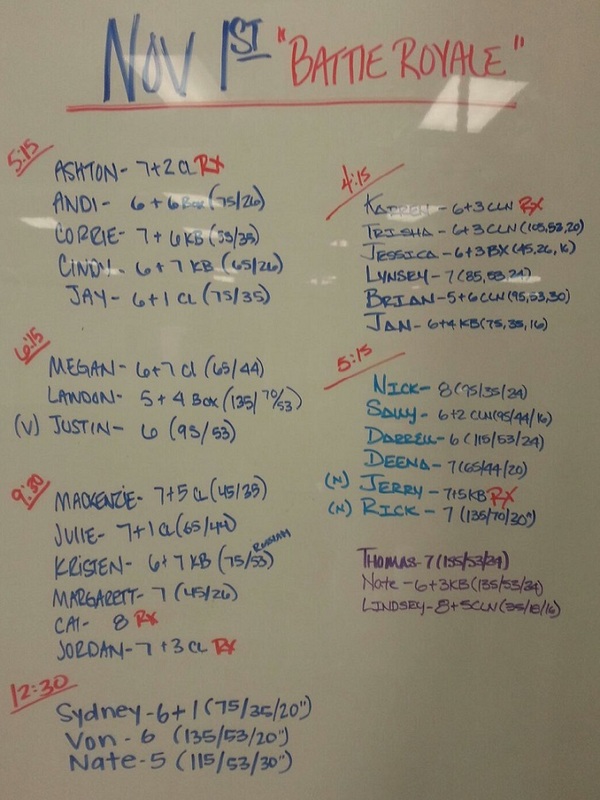 CrossFit BTH is located at 125 South State, Preston, ID 83263. If you are coming Friday Night to complete the obstacle course you are welcome to starting at 2:00 PM. We will need you to sign a waiver prior to participating in the course and get you lined up with a judge to time you through the course. The course is located at approximately, 150 South State, Preston, ID 83263. There isn’t much parking at the obstacle course so feel free to use one of the designated spots on the Google Map that is show above, its just a short warm-up from these parking spots to the obstacle course. We encourage as many people as possible to complete the obstacle course on Friday night so we can make it a shorter day on Saturday. REMINDER IF YOU ARE PART OF A TEAM YOUR ENTIRE TEAM NEEDS TO BE PRESENT TO COMPLETE OBSTACLE COURSE TOGETHER. We are not running a schedule on Friday night obstacle course so it is first come first serve basis. Please be patient with us as we are running everybody through. Friday – 10/25/2013 2:00PM to Dark – Early Obstacle Course Event & Early Check-In (Please plan for 30 to 45 Minutes to check-in, get your number, and fill out waiver paperwork. If you are competing as a team your entire team will need to be present in order to complete and get a score for the Obstacle Course.